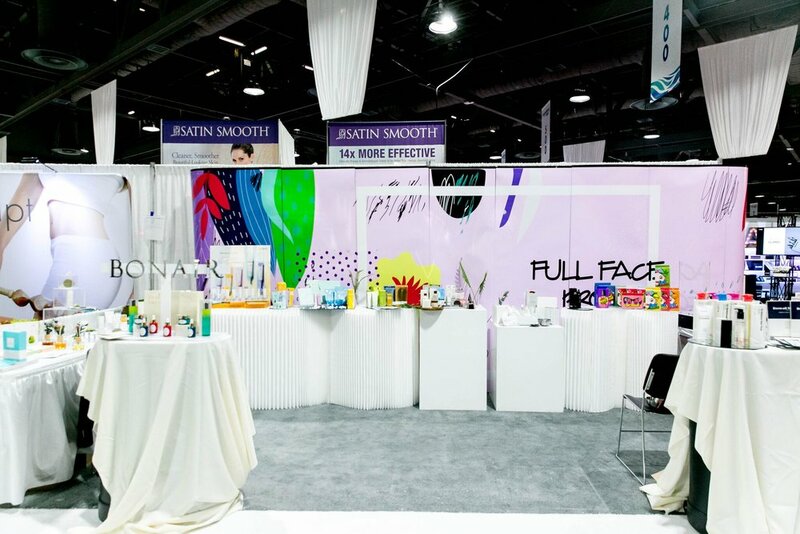 We had such a great time at ISSE last weekend in Long Beach where we had the opportunity to display over 10 of our Korean beauty lines through Full Face Project. 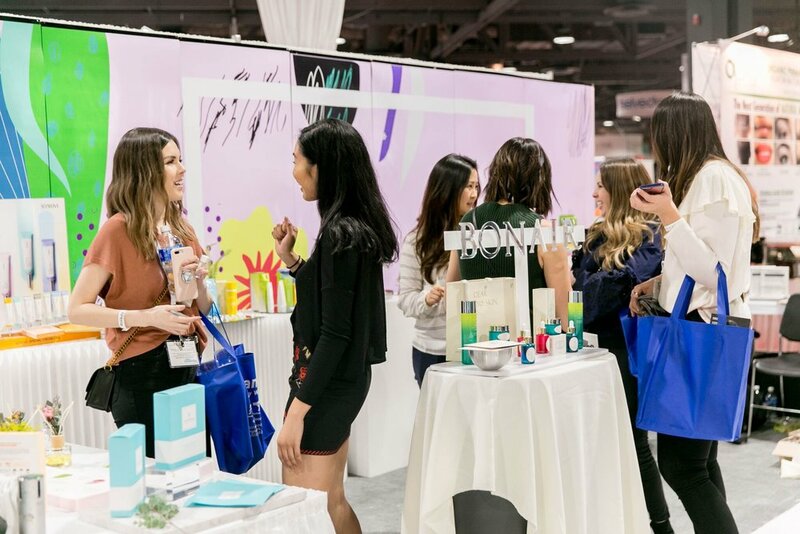 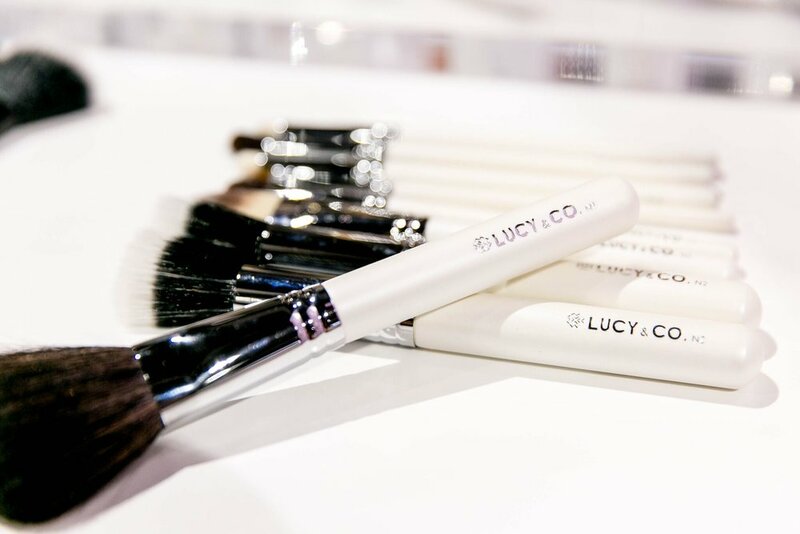 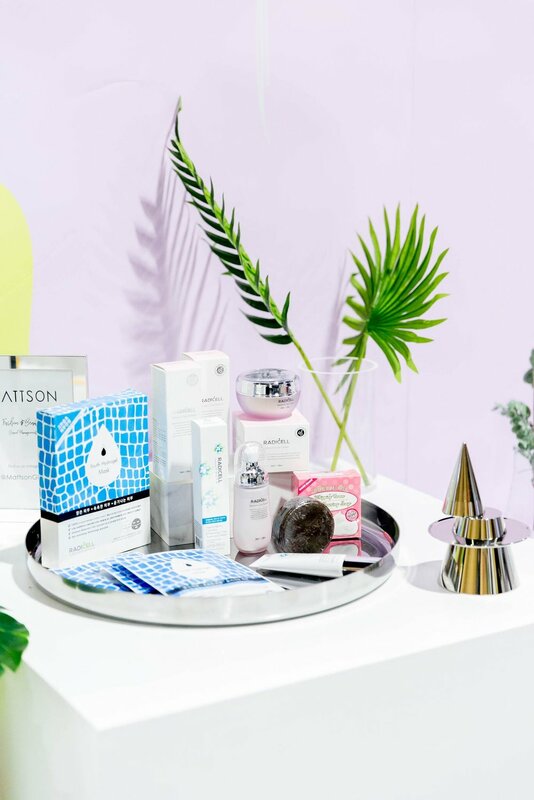 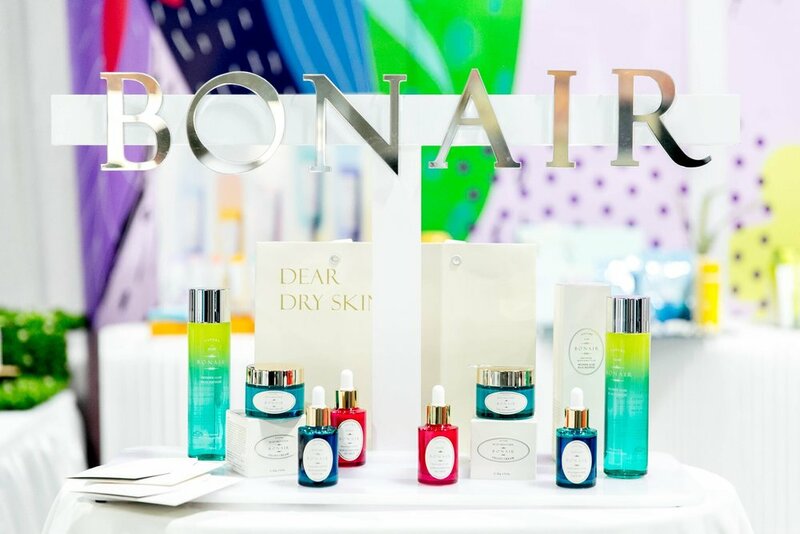 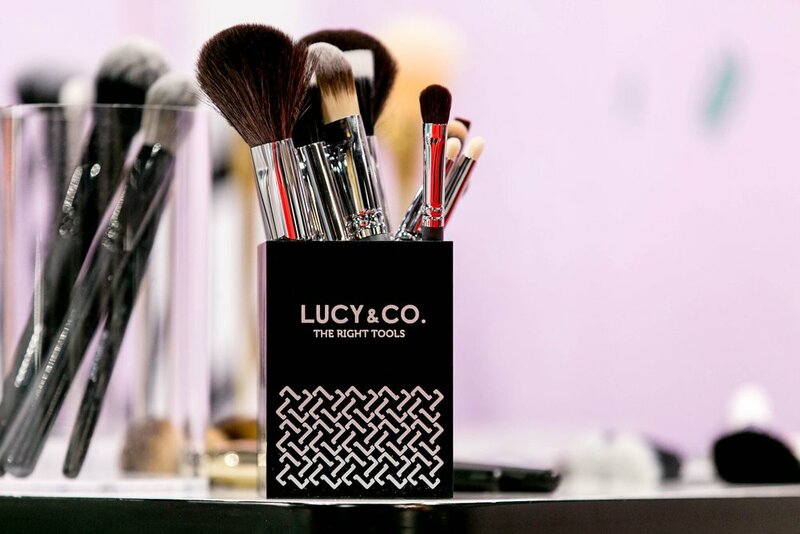 Stylists and beauty insiders from all over gathered for this three-day event and we were lucky enough to share our our favorite beauty brands with them. 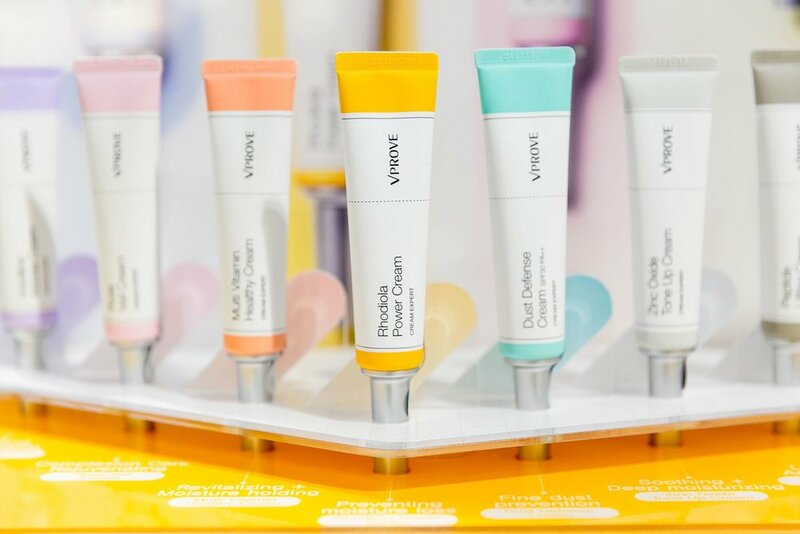 One of the most popular brands was definitely Bling Pop. 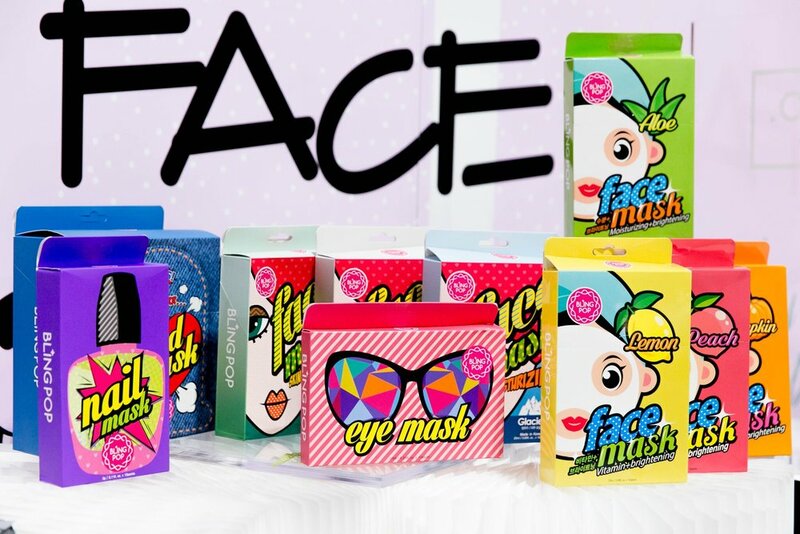 Bling Pop's bright and colorful packaging caught many people's eye, most of them asking questions and showing interest in our nail and foot masks. 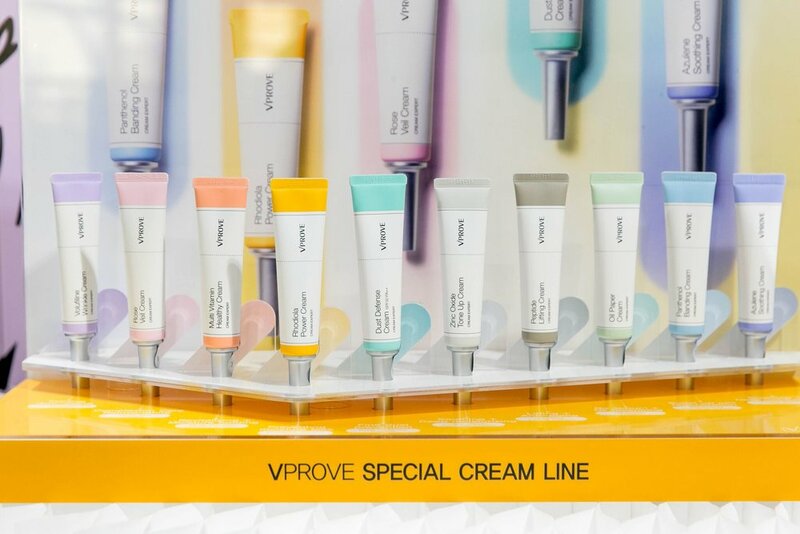 Other popular beauty brands include our VProve Special Cream and our Hyggee line. 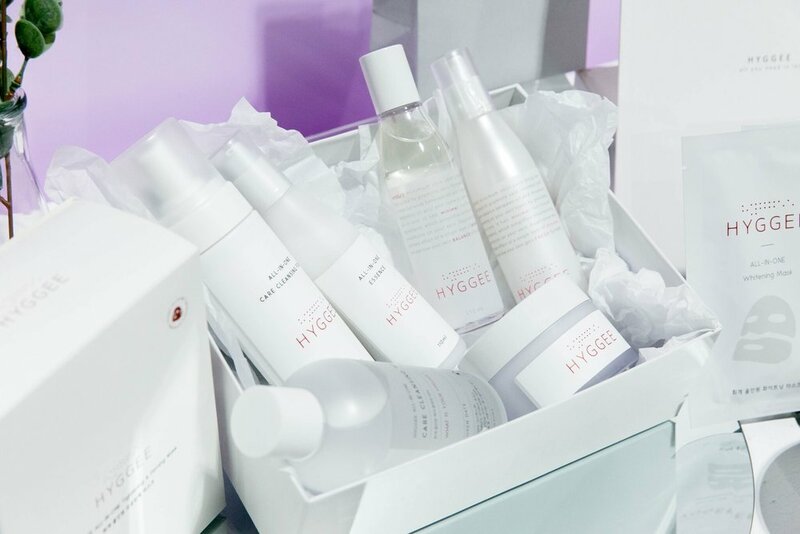 A lot of people showed interest with Hyggee. 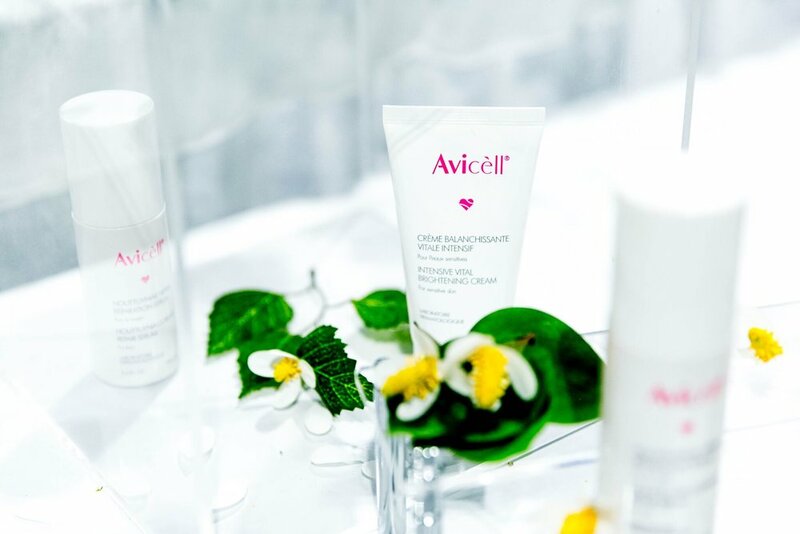 Unfortunately we were not able to sell them any of our products, but we did hand out plenty of samples, including the Hyggee All-In-One Care Cleansing Water. 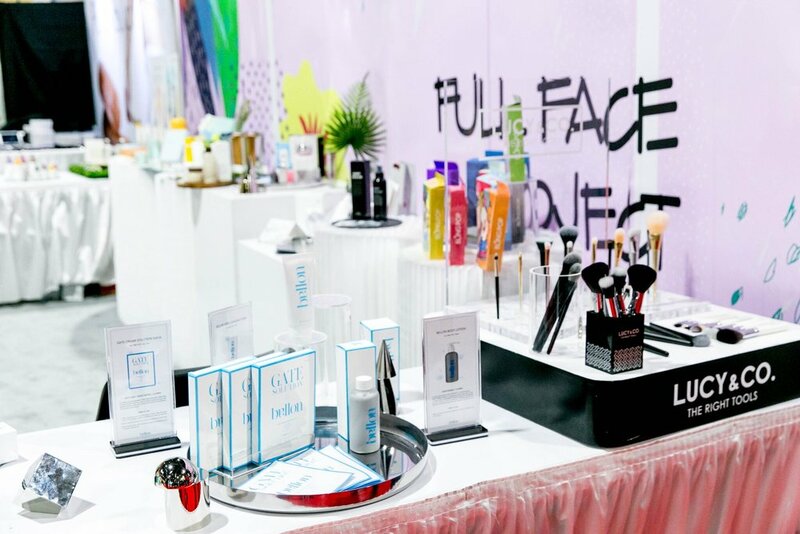 Overall, ISSE was an incredible experience and we can't wait to see more of you at events in the future!